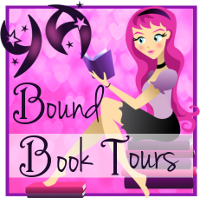 YA Bound Book Tours: Blog Tour Kick-Off: Butterfly Blood (Metamorphosis #2) by Rebecca L. Carpenter! Blog Tour Kick-Off: Butterfly Blood (Metamorphosis #2) by Rebecca L. Carpenter! 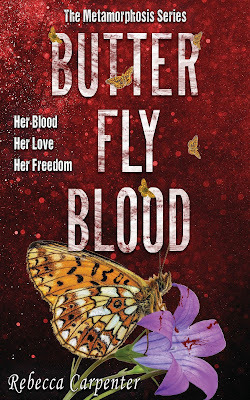 YA Bound Book Tours is organizing a Blog Tour for: Butterfly Blood (Metamorphosis #2) by Rebecca L. Carpenter. This tour will run from August 29th to September 7th. Check out the tour schedule below. 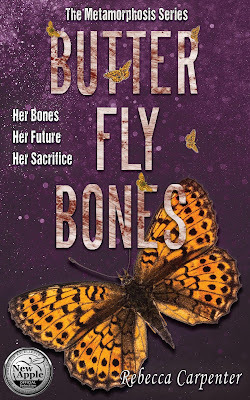 About the AuthorRebecca Carpenter is a native of western Colorado. She is married with two grown children and has been blessed with four amazing grandchildren. 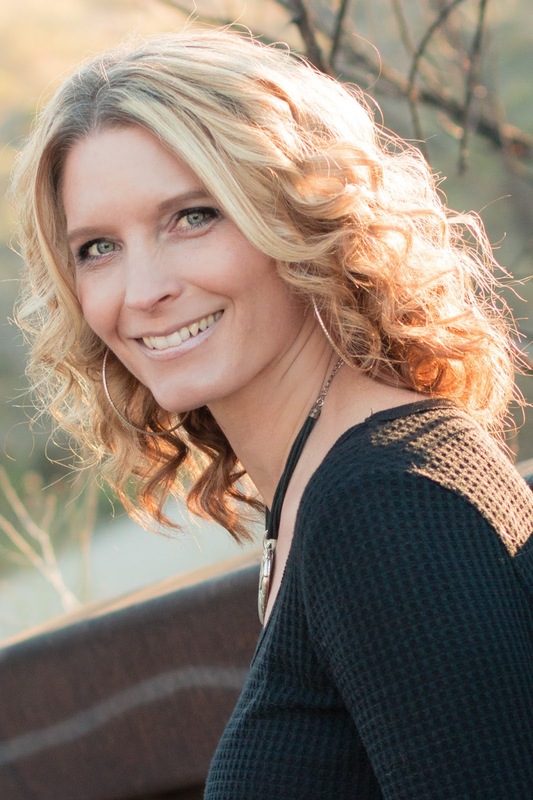 She owns and directs a large childcare center where she shares her love for books. In her spare time, she freelances as a copy editor, helping others attain their writing dreams. She finds solace and clarity while spending time with her husband exploring the beautiful mountains of Colorado.